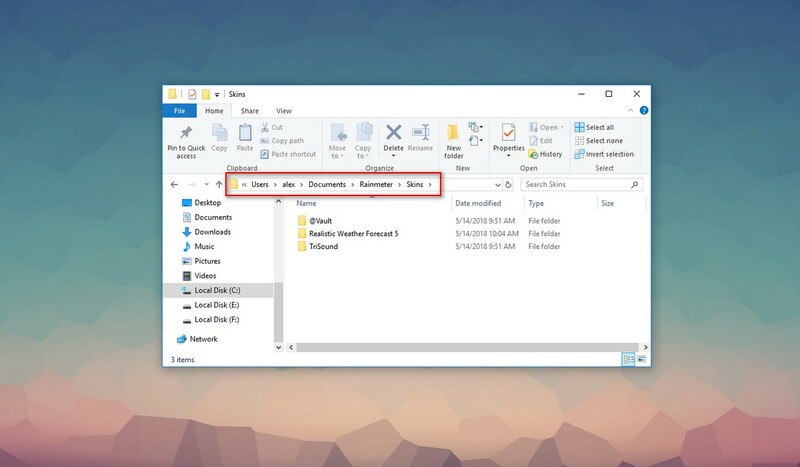 Find the downloaded file and for this example, you can see the file on the desktop. Click "open" to install. 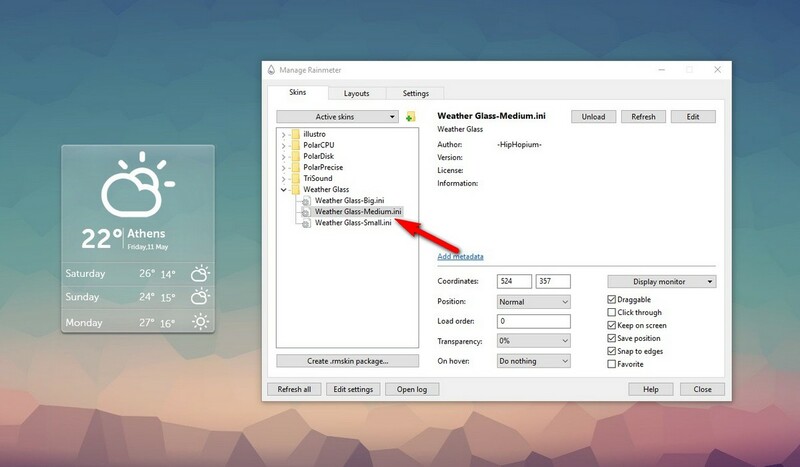 Once you have opened it, it will bring to the Rainmeter Setup like the picture below and select the Standard Installation. Click the "Next" button and wait until it is fully installed on your computer. 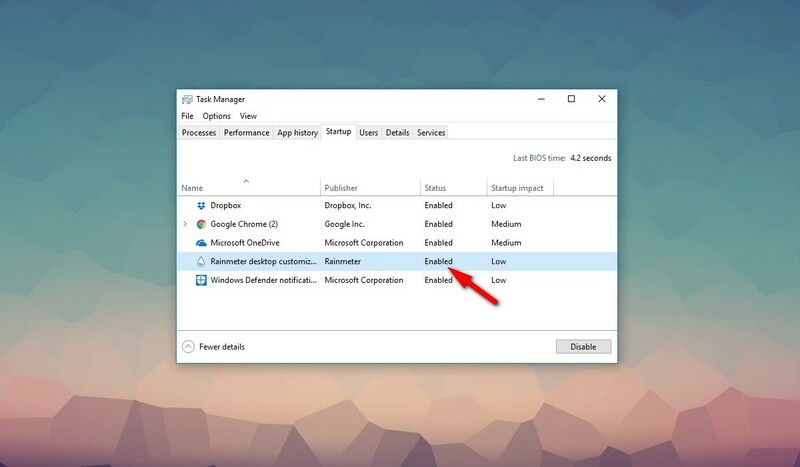 Once it's installed, it will automatically load a widget on your desktop, to open the settings, you need to Left-Click the Rainmeter icon in the Windows Notification Area on the taskbar. 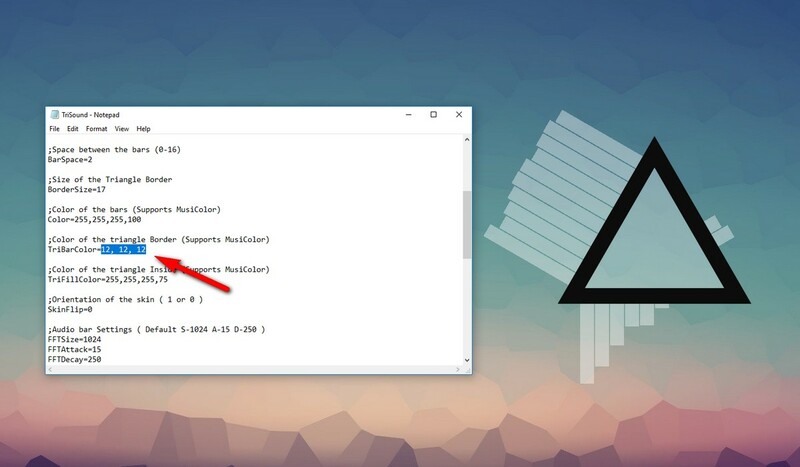 From the Windows menu, you also can search the Rainmeter app via search tab. 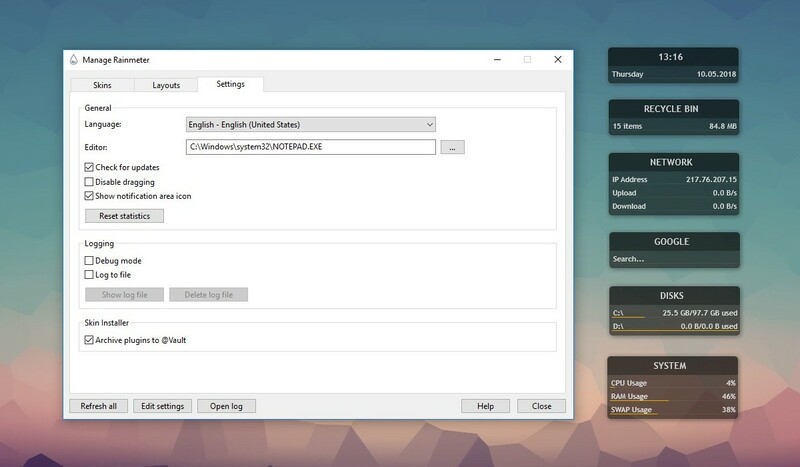 Otherwise, you also can Right-Click the Rainmeter icon and it will show the "Manage" tab and click this to bring to the Manage Rainmeter setting. From the Rainmeter's setting, you can click the "Skins" tab then you can take a look at the "Active Skins" and you can manage whatever widget to appear on your desktop. On the Settings tab, the best advice for a newbie you can stick to the default setting. 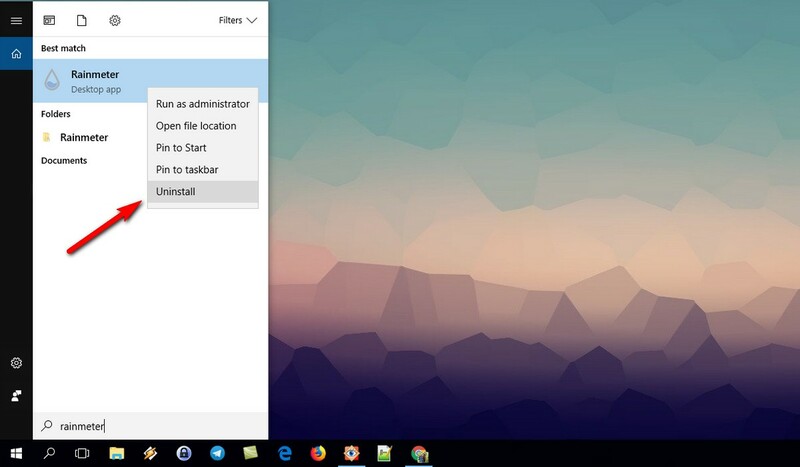 After you have downloaded the skin file, locate the file and click "Open" and install the file and it will auto-added into Rainmeter menu setting. 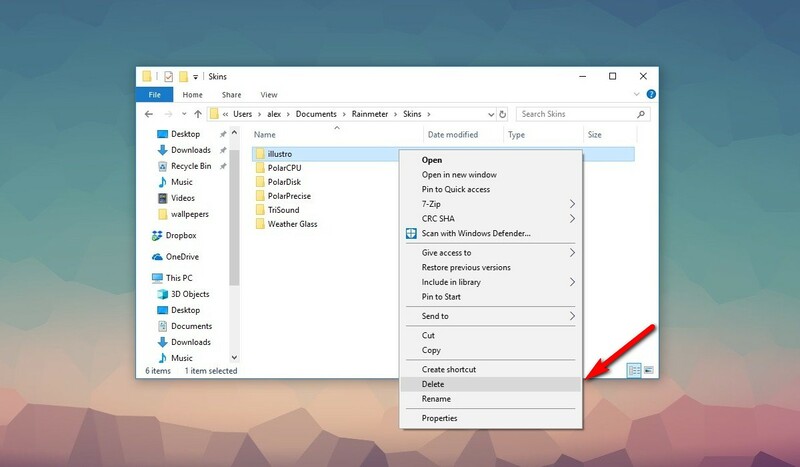 Find the skin's name, open the folder and simply load or unload the skin the way you like it. Click the "Edit" tab from Rainmeter menu setting. 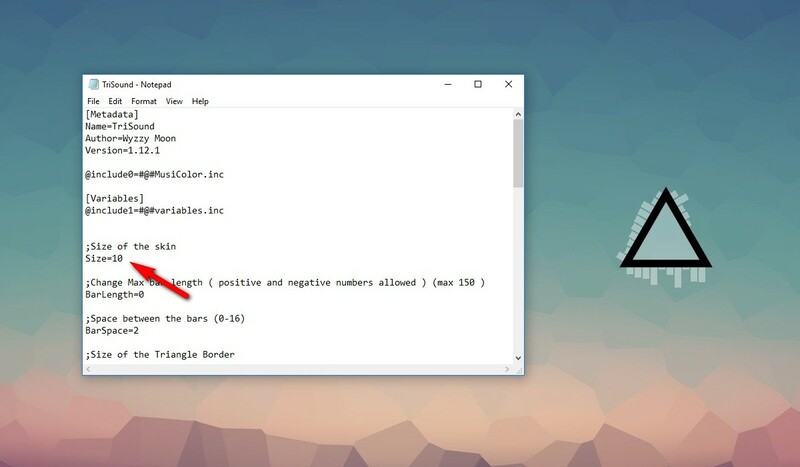 You can edit the skins via the notepad like shown in the picture below. You can see a lot of variable definition or the code that you can edit the way you like. 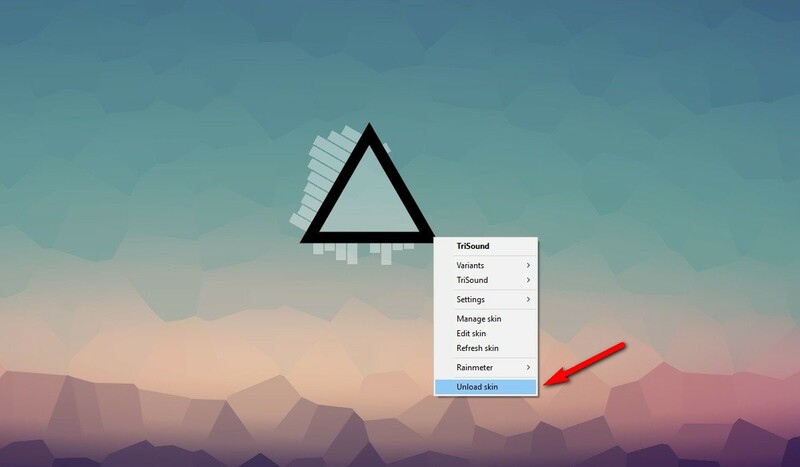 You can change the colors (in RGB format). You also can change the fonts, the position, and so much more. Play around with the code, save file and click "Refresh". "Unload Skin" from the skin menu or from Rainmeter app menu. 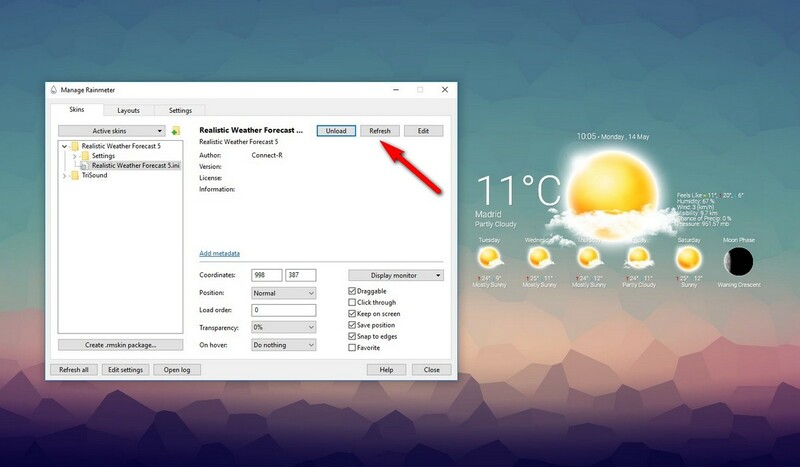 You also can hover the mouse to any widget and Right-Click to unload the skins. 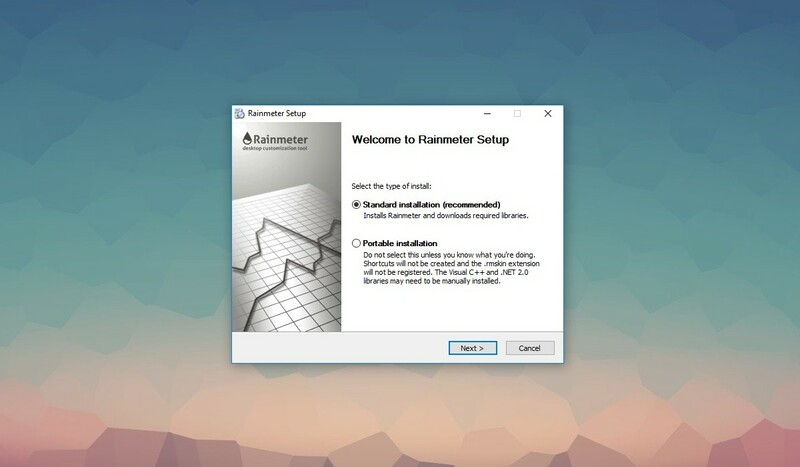 You can uninstall the Rainmeter just like any other application or software on your computer. 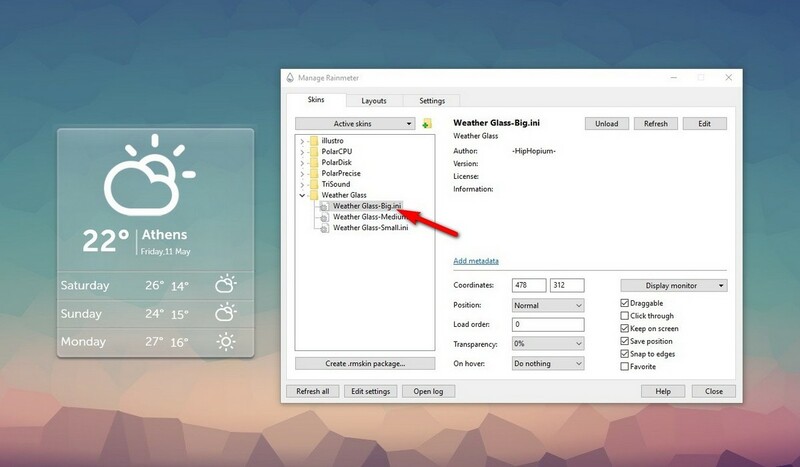 For an example, click on the Window menu or search the Rainmeter app by typing on the search tab. 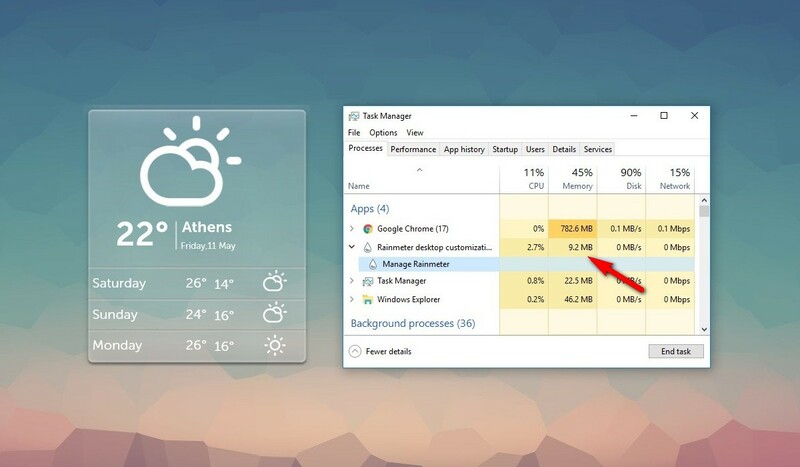 You can Right-Click the Rainmeter app and click the "Uninstall" option. In order to check the RAM consumption, you will need to open the Task Manager. 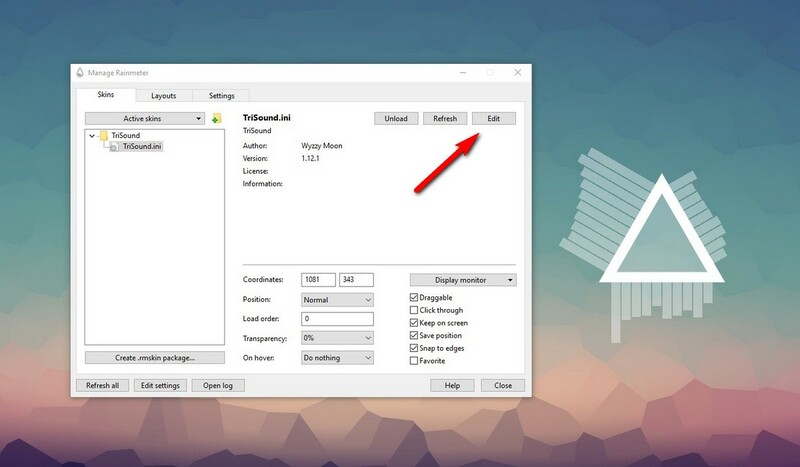 Simply open the search tab on the Window menu and type in the "Task Manager" and it will bring to this setting. Click on the "Processes" tab and you can see the consumption of RAM for each app like shown above. 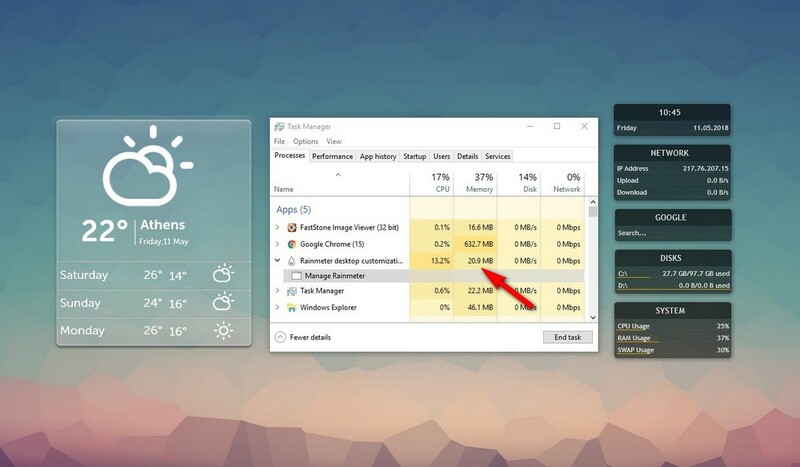 In order to see the "live" differences of RAM consumption, you load the skins or the widget and compare the "before and after" Rainmeter is used. Open the Task Manager, then click the "Startup" tab. Take a look at the Startup listing and click the status until it shows the "Enabled" function. 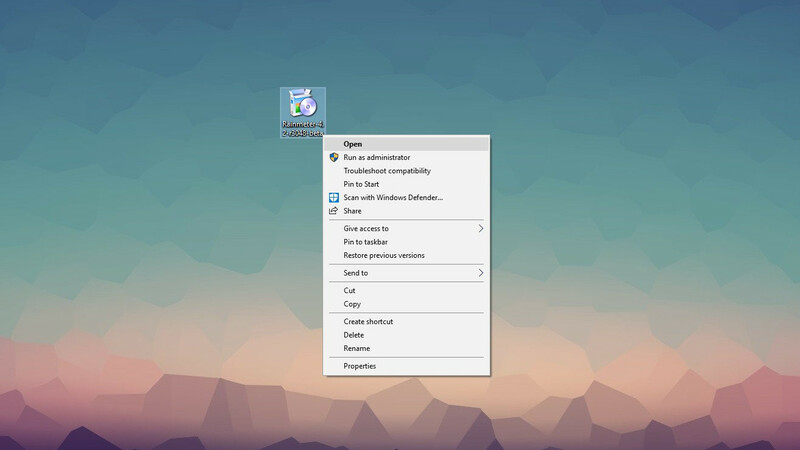 Once you switch on your computer, the Rainmeter apps will automatically appear on the desktop screen. Open the Task Manager, then click the "Startup" tab. Take a look at the Startup listing and click the status until it shows "Disabled" function. 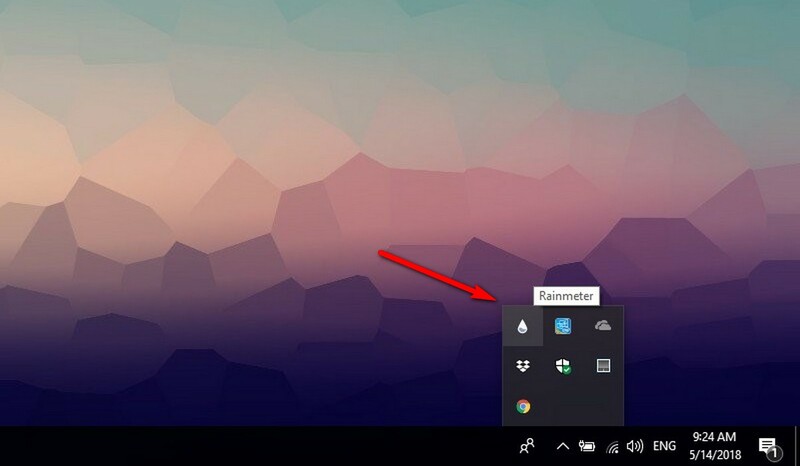 Once you switch on your computer, the Rainmeter apps will not automatically appear on the desktop screen. First method: Some skin pack have size variations (a few same skins but different size). It really depends on certain skin, for an example, you can take a look at the picture below. This skin has 3 different sizes and you can just simply pick any size that you like and load it to your desktop. Second method: Sometimes it is possible to change size via edit skin .ini file. 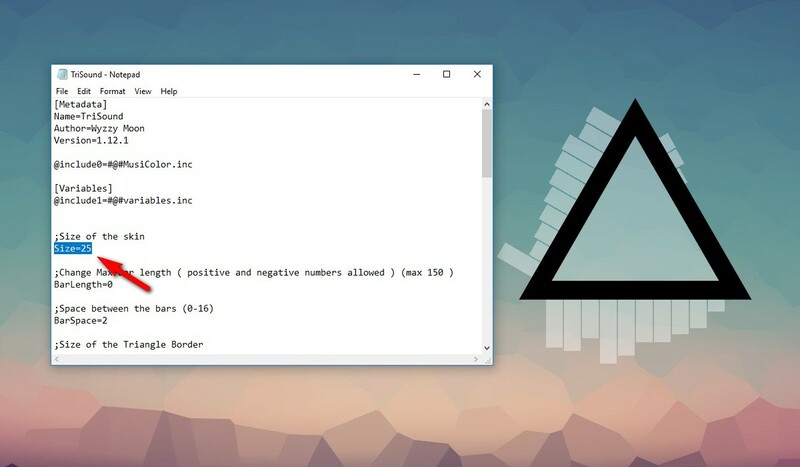 You can just simply click the "Edit" tab on the Rainmeter menu setting and it will bring to the notepad and you can find the code that state "Size of the skin" and then you can just simply change any value that you want. 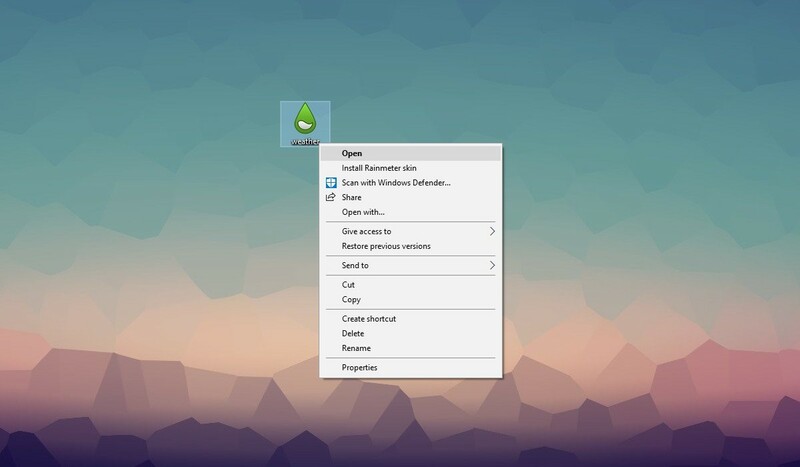 Save the notepad and click "refresh" on the desktop. You can monitor any size that most pleasant to your eyes. After choosing your desired setting on the Rainmeter menu, you can see the immediate effect by clicking on the "refresh" tab like below. Whatever setting that you choose, make sure to click the "refresh" tab to see the result of the skin itself. 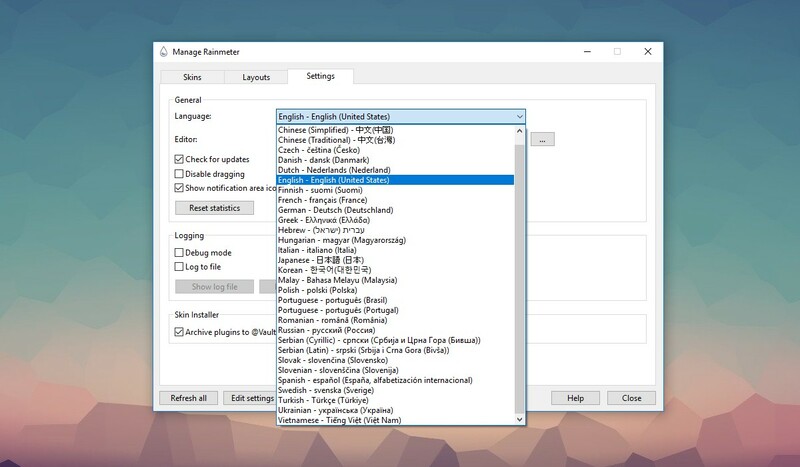 The Rainmeter app is multilanguage, but skins are not. Some skins support different language but not each and every skin because of it really depends on the developer on the skins. The original person behind each developer might become from different background and country. 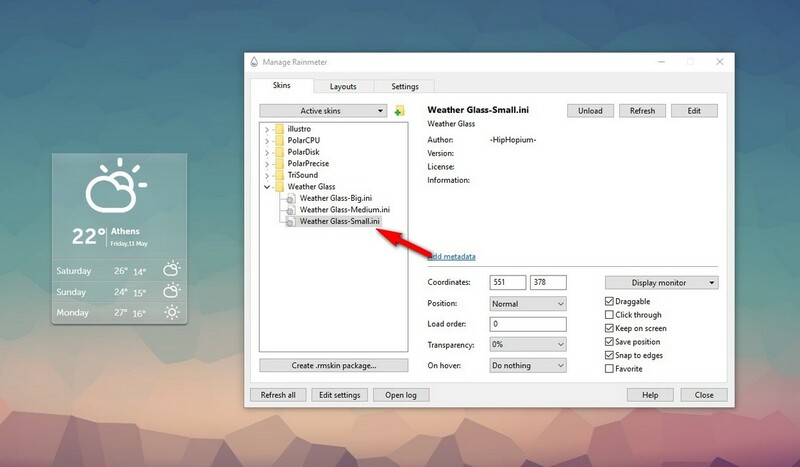 You can change the weather code via skin menu (unfortunately, some skin do not have a menu, so the code can be changed by editing .ini file). 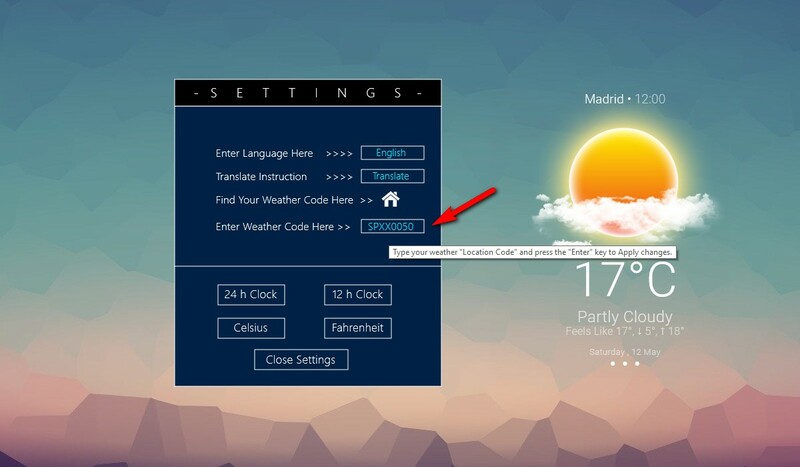 In order to get the info about the weather codes for locations, you can go to weather.codes website.